As “Seeing is Believing” IV Shanghai project was scheduled to be completed by the end of 2015 in the original project plan, Orbis organized final evaluation on both project and finance aspects in Shanghai in December 2015. 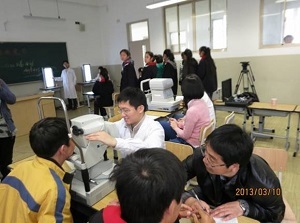 The evaluation was jointly conducted by internal financial staff and external consultants Ms. Tao Ran (public health specialist) and Mr. Liu Hu (paediatric ophthalmologist). The evaluation lasted for three days and consisted of partner presentations, document reviews (equipment maintenance records, training materials and records, screening and surgery records, financial documents, etc. ), as well as, trainers and trainees interviews on main partner and branch centre level. 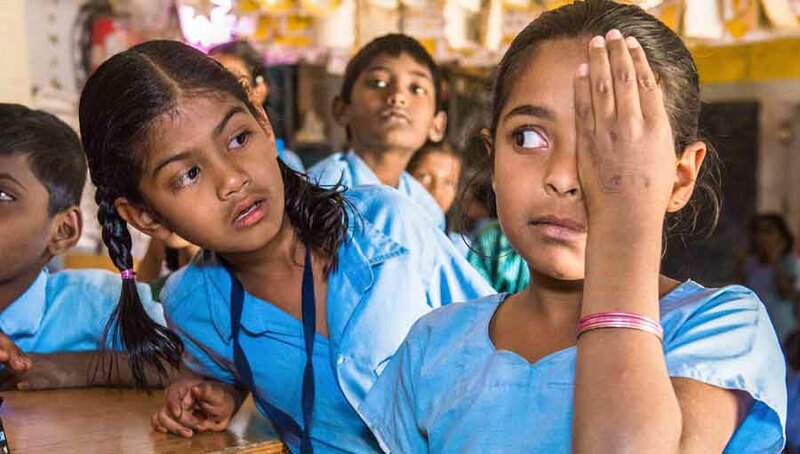 The evaluation result revealed that over 90% of the planned objectives were achieved or over achieved, especially on children vision screening network establishment, refraction services and inexpensive glasses delivery, eye care educational interventions, and managing complex paediatric eye diseases capacity improvement. Upon completion it was decided to share the experience of school screening by publishing a book named “School Student Screening Guidelines” which is the first of its kind in China. However, the project didn’t have a smooth start. Due to lack of project management experience and communication skills of the main partner, the project was almost been stationary for one year. 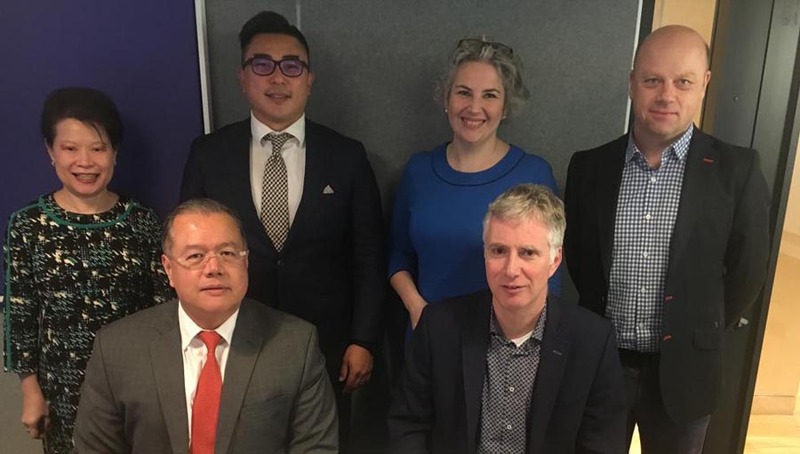 Orbis project team found this issue and went to Shanghai to have three coordination meetings and trainings with the partner on project management, financial management and branch centre selection. Since then, the project came on the right track. All the partners worked very hard in conducting school screening, delivering screening training to school teachers, providing free spectacles and surgery subsidy to the poor children. Through all these activities, the paediatric eye care network was strengthened and the public awareness of eye health was improved in Shanghai. In result, paediatric outpatient visit volume of 7 branch centres out of 10 was increased more than 20% after the project. The refractive department staff of main partner not only actively got involved in project activities, they also contributed their allowance to provide more free spectacles to poor children. They explored several channels to look for and help poor and migrant children such as Shanghai Welfare Institutes, schools for migrant and minority children. Their passion and rigorous attitude towards the project and helping other is highly impressive. There is also space identified to be improved during the monitoring and evaluations, and the project team made active respond in action. When IAPB programme manager Ms. Sally Crook visited the project site in Nov2015, she gave us feedback of constructive suggestions and advices. For instance, Ms. Crook raised that the children with special needs living in Shanghai Children’s home also need refraction error correction services which is absent for now. During the project extension period in Jan to Mar 2016, a branch center organized a team consisting of ophthalmologist and optometry to provide RE service and free spectacles to children who need them in Shanghai Children’s home. And to help the carers to get sufficient knowledge and skills on taking care of the children with both special needs and RE, two nurses were sent to attend three-day training of care and rehabilitation for multiple disabled children (Shanxi CHEER Project). Inspired and encouraged by Ms. Sally Crook during the interview, the eye care unit director of one branch center started to compose research paper on school student refraction error based on the large volume of data they collected from school screening activities. 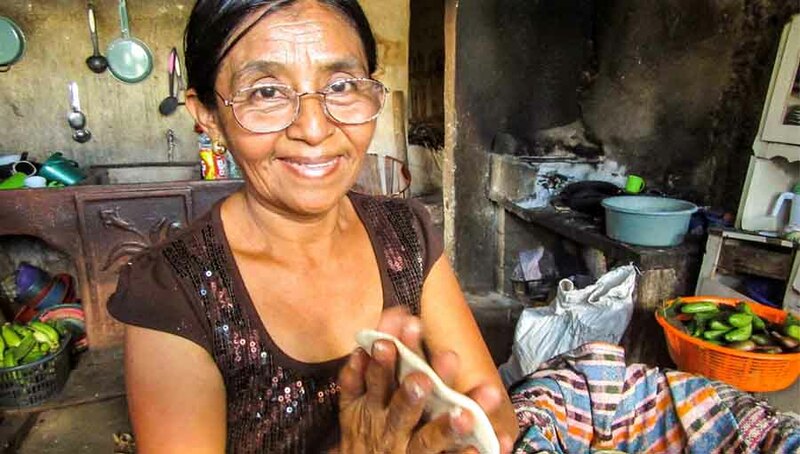 The evaluation concluded that this was a very complex project with a rough beginning. However, as a result of the ability to course correct and the great efforts of our partner hospital and branch centers, it achieved fruitful results. 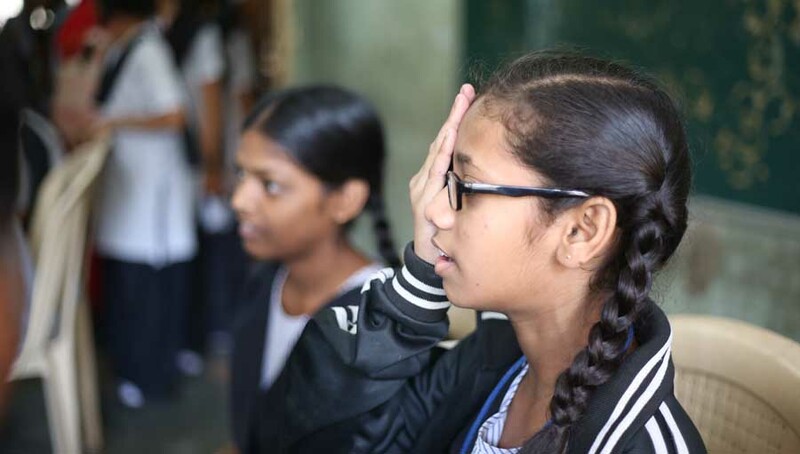 The project brought much attention to prevention of blindness and a brighter future for many poor and migrant children who may have not received treatment.